Plabo is not just your run-off-the-mill play area for kids. 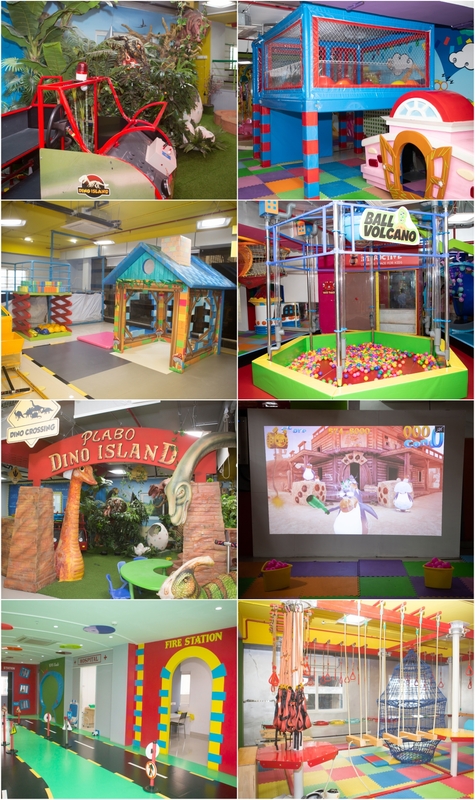 It's a well thought out and aesthetically planned centre, that helps educate your child through play. Plabo is one of its kinds in the country. It is a unique space that is fun, safe, exciting and challenging. The place ably integrates play, exploration and learning, all under one roof. Plabo is designed with children in mind, which is why it is both our duty and responsibility to make it completely child-friendly. Our highly qualified educators and trainers ensure, kids have a fun-filled magical experience, at the Best kids Play Zone in Hyderabad. The policy of Plabo lies in rendering hands-on, interactive and experiential mode of learning, where children are able to grasp basic concepts across arts and science. The theory behind the exhibits is to encourage activity-based instruction to probe kids’ natural curiosity and imagination to sense and learn. The adorable pupils share engaging and educating activities, to develop their propensities and perhaps go on to further discover themselves. 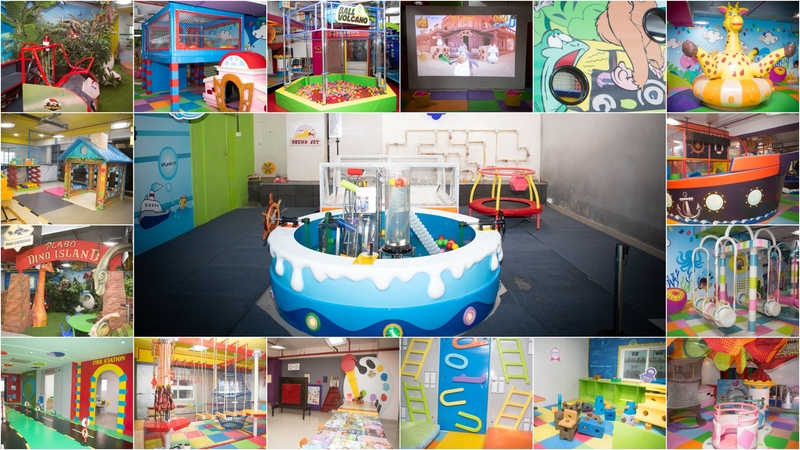 Plabo is multidimensional, apart from the fun-learning centres, it is a sought after kids’ birthday venue. With all-inclusive packages, two party halls, new improved customized themes, latest décor options and a delectable menu, we are always ready to roll. The icing on the cake? It has a beloved café to keep the hungry tummies at bay. 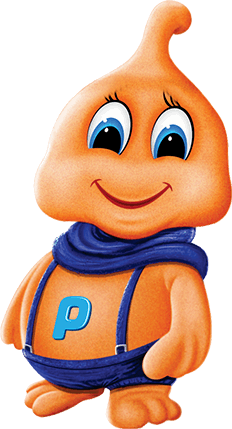 Why not just come by, and let your child have a Plabo-ful time!